Starting from as little as $6.99 per year! The packages we offer at DeviantHost include open source software and management and maintenance of business operating systems. We offer you the chance to choose from a range of powerful operating systems: CentOS, Debian, Ubuntu, Microsoft, Free BSD and Fedora Core. We also install any other OS chosen by our clients. 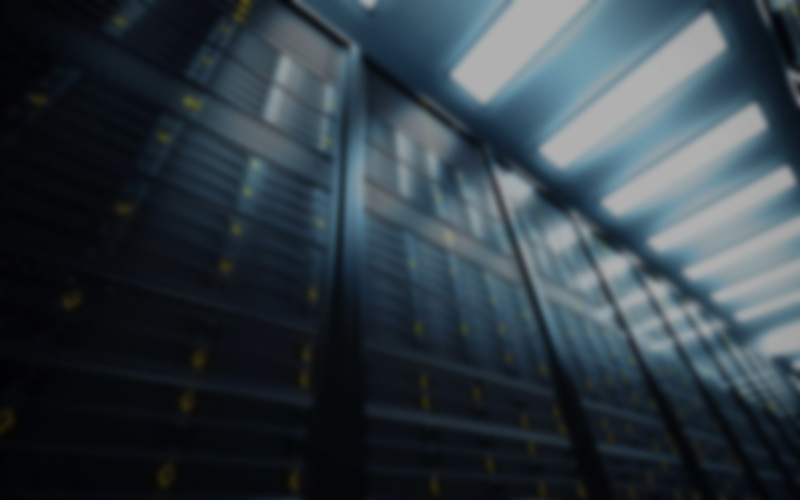 The protection of your network, data and managed private servers is high on the list of our dedicated server management experts and they do everything in their power to ensure it. The most advanced scanning software is used for intensively monitoring all of our operating systems. Intruders, Trojans, malicious codes, hackers, spammers, worms and crashers are all meticulously tracked and installation of additional firewall software and security devices is made upon the request of the customer. Deviant Host is the total solution for those interested in reseller Web hosting, dedicated servers, or cloud servers. We are experts at providing top of the line high performance at a low affordable price. We fully manage the servers and maintain our server side infrastructure allowing you to do what you do best, which is focus on your business. We strive to provide our customer with only the best Web Hosting Services. We make sure that you have reliable, fast, and hassle-free Web Hosting service every day of the year. Deviant Host is here to stay. We are not like other Web hosting companies that are here for a short while and who are only there for the money, who close down at any moment or begin to deliver inferior service after a while. We manage everything ourselves. That includes all the servers, equipment, and the cloud technology in the data center. We’re here to stay and are not going away any time soon. 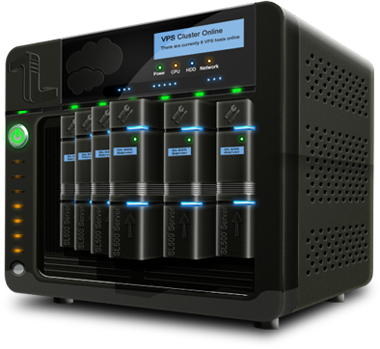 Our top of the line top quality virtual and dedicated servers are based in Washington, D.C. and Austin, TX. We do constant updated and upgrade as well as maintain our servers consistently so that you’re getting only the highest performance from our servers. All the websites we host are hosted on the latest and most powerful servers. Lots of Web hosting companies uses only the cheapest hardware and some use even outdated hardware for Web hosting. Because our servers are very powerful and up-to-date with the latest technology, you can rest assured that you will get reliable Web Hosting Services. We charge you monthly, so there are no contracts. Our professional support and reliable and efficient service will “Wow” you and delight you when you sign up with our web hosting or any of our other Web Hosting Services. As a bonus, we offer you 1 month FREE for any dedicated Server or get up to 30% off for any VPS package. We are always giving away special promotions just for you. Don’t worry; you don’t have to suffer any more. You can have your account transferred free of cost. We’ll transfer all of your email addresses, files, website settings and databases easily and swiftly. So, don’t remain stuck with a web host that isn’t reliable and is slowing you down. Some of the shared web hosting sites have restrictions on the disk space you need. We have plenty of storage space to offer at anytime you need to expand your business. 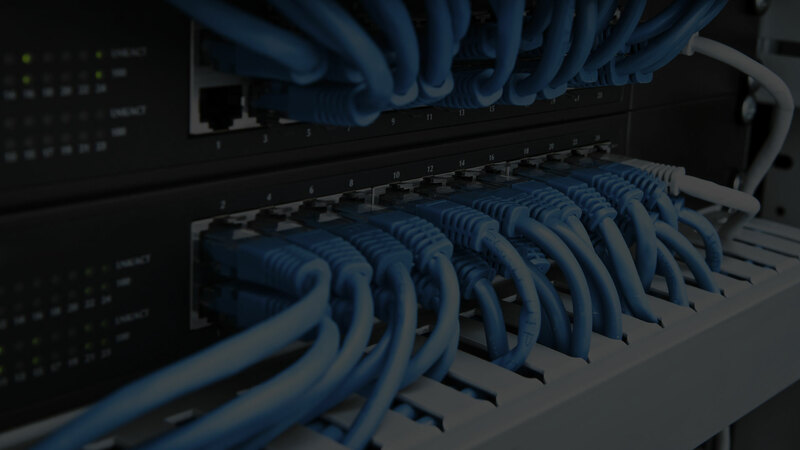 We have the most experienced and skilled server and networking experts in our support team. This gives us the chance to offer you the most helpful advice and knowledge through our responsive and fast support system. Need more power for that traffic spike? Instantly increase your bandwidth and get lighting fast unlimited bandwidth speed when you need it. Our hardware is thoroughly tested by our server experts to ensure it is always at peak performance. 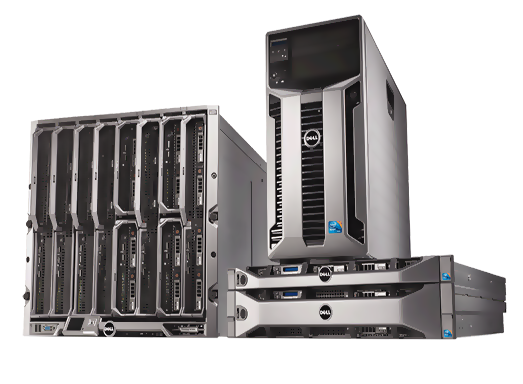 With our list of upgrades there is always plenty of options to choose from and this enables Deviant Host to provide our customers the performance and reliability that they need. All of this at a low affordable price. Select the package that you think is right for your resource and performance needs. You can upgrade your package at any time if you feel there is a need to enhance your resources. Web Hosting simplified with Deviant Host. We are a leading provider of secure and easy website hosting services in USA. 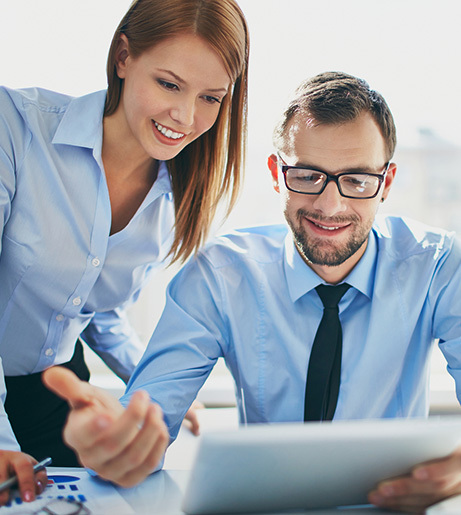 Discover why thousands of customers trust us to handle their hosting needs. © 2018 Devianthost. All rights reserved.